Cutting-edge technology is transforming the health care landscape. Gaming, mobile and telehealth allow consumers to become engaged in their health care. “Remote patient monitoring with smartphone connectivity is set to skyrocket in the next few years, according to the latest study by British research firm Juniper Research. The study projects that by 2016, more than 3 million patients will be using remote monitoring devices that transmit data via smartphone. Why Games for Health Now? 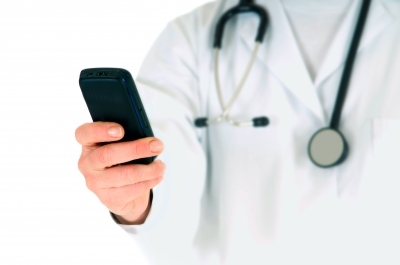 Do you feel telehealth, mobile and gaming are transforming the health care landscape? How? Please share your insightful thoughts below in the comment section.